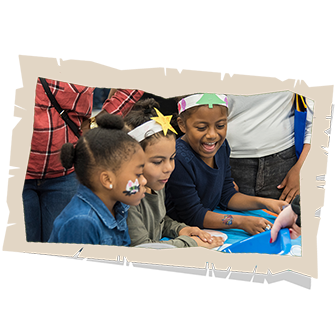 Explore, Adventure and LEARN as The Cynthia Woods Mitchell Pavilion transforms into a WILD Safari for the 22nd Annual Children’s Festival presented by ExxonMobil November 11 & 12, 2017. 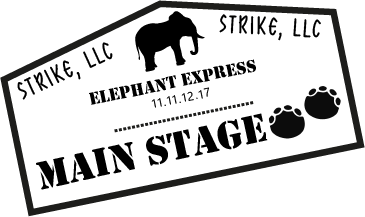 With outstanding performers on multiple stages, character meet and greets and adventurous, educational activities all around the venue - there's something fun for everyone. Let's GET WILD! 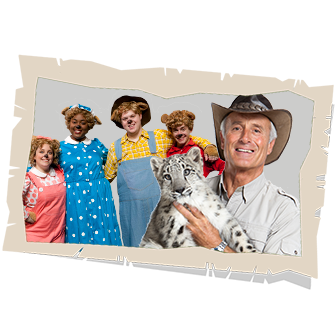 America’s most beloved animal expert, Jack Hanna, brings his three-time Emmy Award winning television series to the live stage with Jack Hanna’s Into the Wild Live! In this awe-inspiring event, Jungle Jack will introduce you to some of the world’s most spectacular animals. Jack will also share humorous stories and amazing exclusive footage from his worldwide adventures. From the jungles of Rwanda to the savannas of Australia, Jack has explored the corners of the globe as one of the most visible and respected animal ambassadors. You’ve seen his countless appearances on David Letterman, Good Morning America and so many more – now you can enjoy Jungle Jack’s infectious energy as he takes you “into the wild!” to see some of the world’s most fascinating animals, LIVE! All shows performed on the Strike Main Stage. 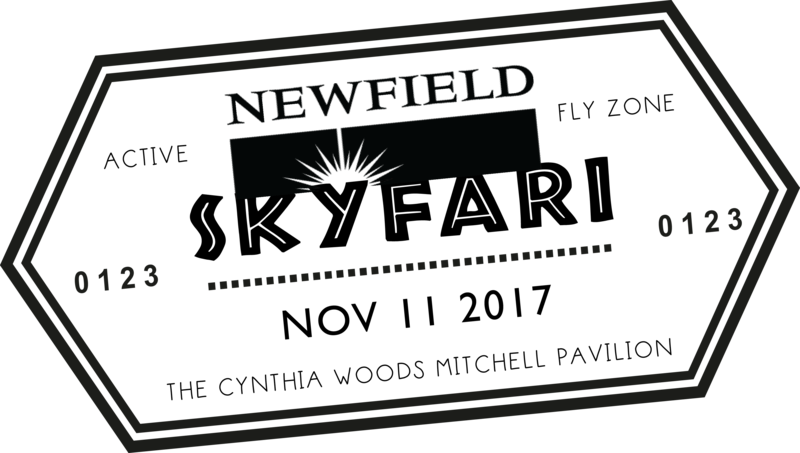 Show ticket included in the price of admission. 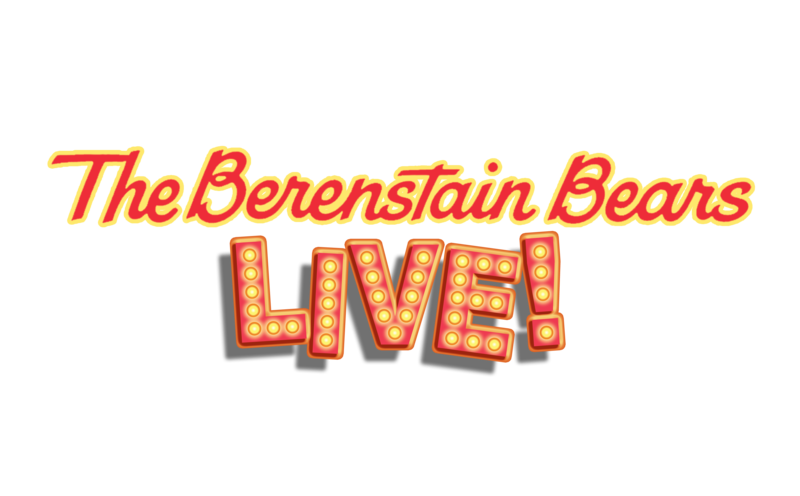 Appropriate for Mamas, Papas, and Young Cubs of all ages, in this live musical production filled with fun songs and dancing, the Berenstain Bears learn important life lessons. Using the iconic stories and imagery of the books, you and your family will see Bear Country come to life on stage while learning about the importance of honesty, health, and safety. In the end, it becomes clear to each of the Berenstain Bears that what truly matters is family. 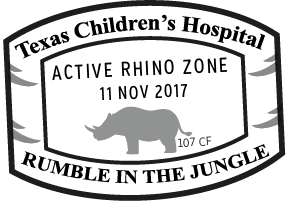 The Texas Children's Hospital "Rumble in the Jungle" Active Rhino Zone features interactive and engaging demonstrations from some of our area's best active organizations. 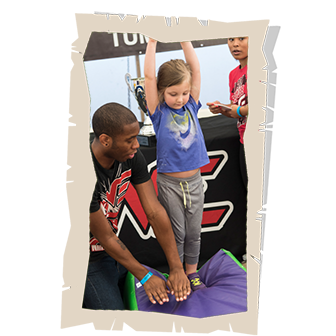 Promoting a healthy life-style is a key motivator for Children's Festival and these awesome local organizations are here to help. 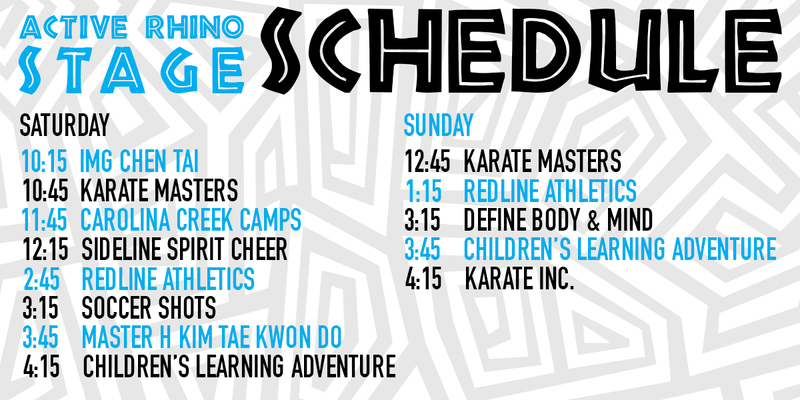 Your kids will love having the chance to karate chop, dance, tumble and so much more on their way to learning what an active life-style looks like. 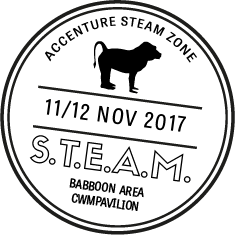 Full of interactive and educational activities, the Accenture S.T.E.A.M. 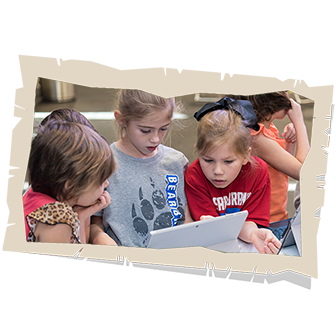 Zone provides every kid an opportunity to learn in a fun, exploratory environment. We think science is best experienced hands-on - who knows what future scientists, arithmeticians, engineers and mathemeticians will walk through The Pavilion's gates next! 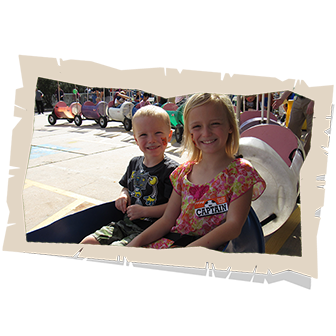 Featuring kid (and parent) favorite Janet's Planet and a whole slew of adventurous demonstrators and activities, this area is not to be missed. Adventure is out there! 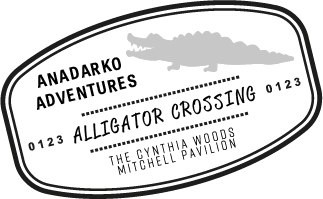 Bubble Runners, Bungee Jumpers, Inflatable Bumper Cars, Rock Climbing Walls, Bounce Houses - whew - your kids will wear themselves out exploring, climbing and playing on every inch of the Anadarko Alligator Adventure Zone! Then, head over to our double size petting zoo to interact with animals of all kinds. 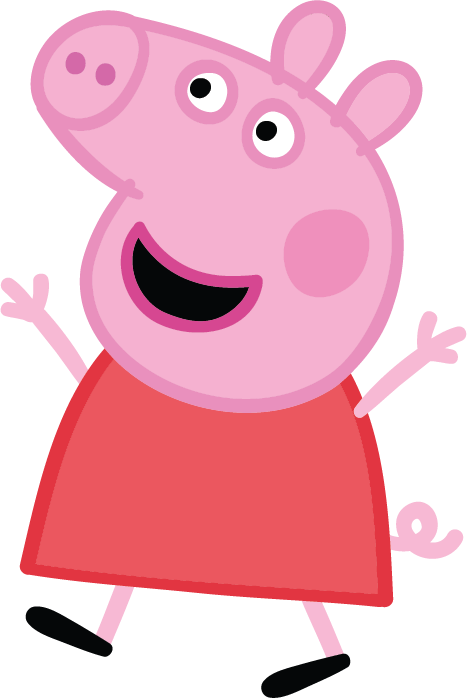 A jammin', jumpin', adventurous time! Set your eyes on the sky at the Skyfari on the hill. Kids can build and decorate their own kites and fly them on the hill. 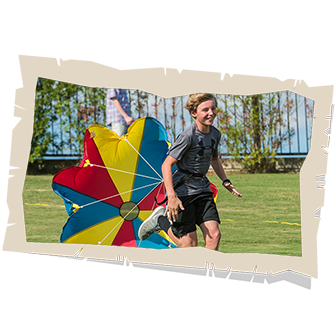 The fun doesn't stop there; kids can also be outfitted with colorful parachutes and run in our parachute races. These races are a hallmark activity of the festival and are not to be missed! Make sure to check out the photo-op on the hill with our tent in the background - a sight to see. Before leaving the hill make a stop at the panning for gold booth and see what treasures you can find! Don't miss these incredible shows! With a focus on education, animals and family, these performers will be a highlight of Children's Festival. 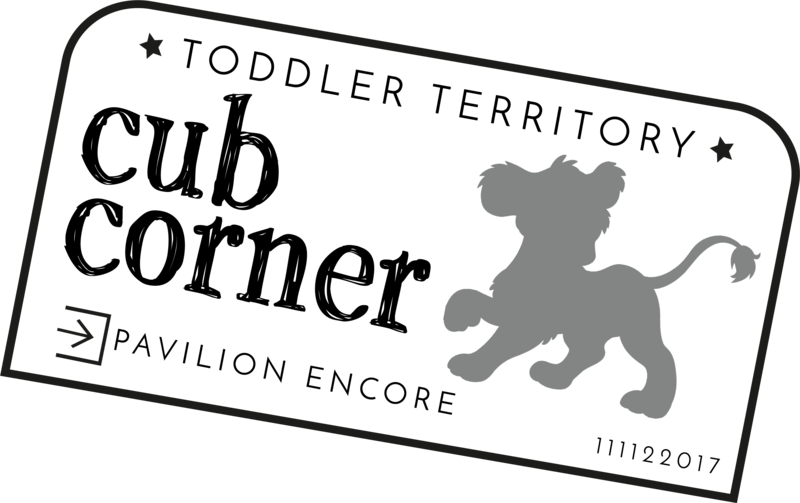 All performances are included with the price of admission. Then, meet your favorite explorers! 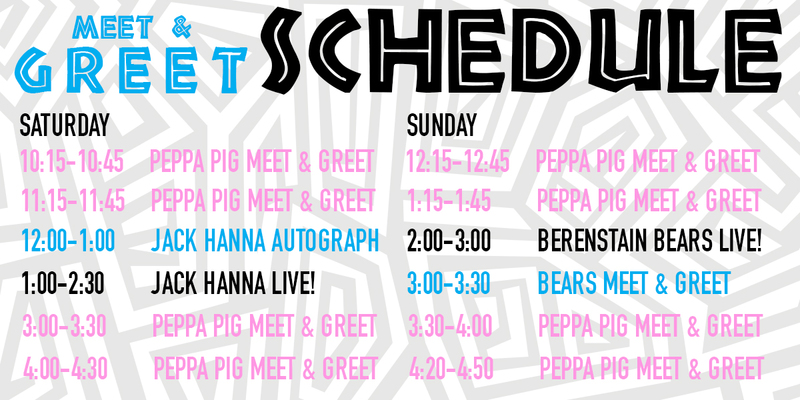 Snag an autograph from Animal-Hero Jack Hanna or grab a family pic with The Bearenstain Bears. THIS is Where the Wild Things Art! Learn all the essentials of art including line, shape, balance, color and media. Featuring a special classroom with personal classes by Young Rembrandts, a creative stage with Belle and Opera Cats, and so much more. 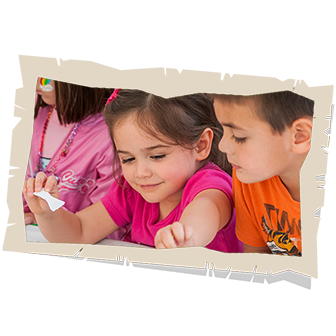 Kids will get a hands on experience in learning about all of the components of art while creating some of their own. 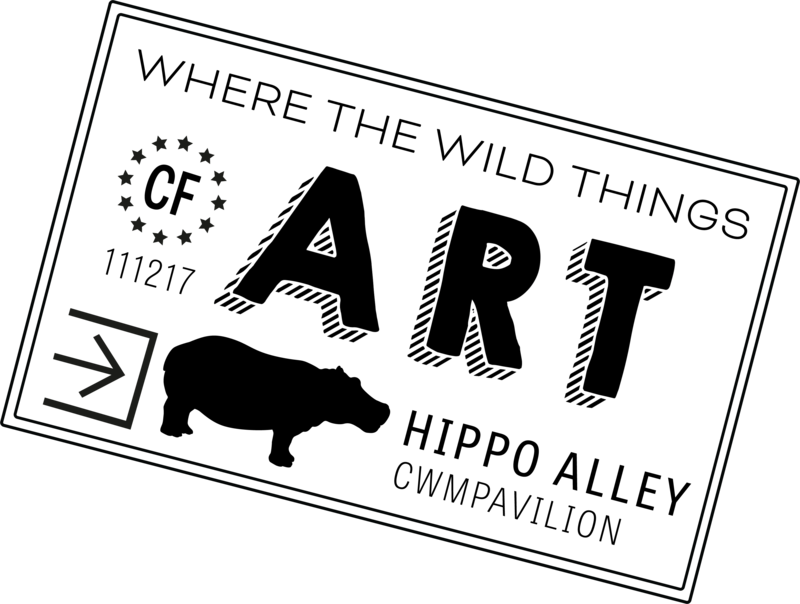 Crafts, drawings and other artistry is just the start of this spectacular exploration of the arts. The Zebra Community Stage at Pepsi Base Camp gives local performers the chance to SHINE! 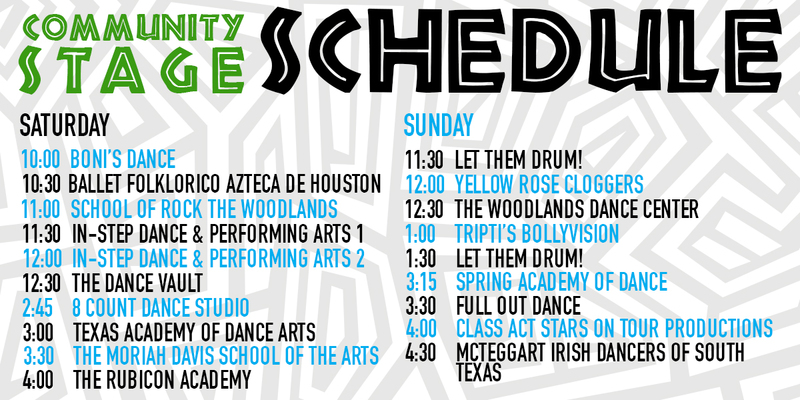 Enjoy performances from an ensemble of talented students from the area surrounding The Pavilion. The Pavilion exists to help put the arts in your hands and giving local students the opportunity to perform in front of a live audience helps further that mission. Finally, show off your creative side with a little face painting and hat making. 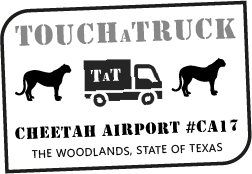 A fan-favorite at last year's Children's Festival, Touch-a-Truck is coming back bigger and better than ever. Learn about the inner-workings of some of the best trucks, tractors and automobiles that The Woodlands area has to offer. 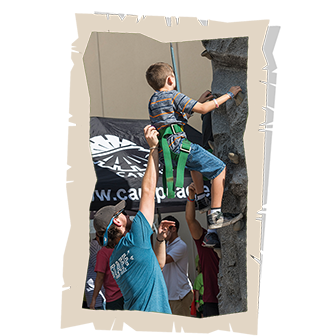 Your kids will love to explore this hands-on experience, tailor-made for the adventurer in each of them. Afterwards, they can take it easy on an "Animal Tracks" train ride! Calling all toddlers! Join us at Cub Corner, a “festival-within-a-festival” for our youngest festivalgoers, ages 4 and under. This new area will feature storytelling, musical performances, interactive animal presentations, arts and crafts, free exploration and a special toddler inflatable! 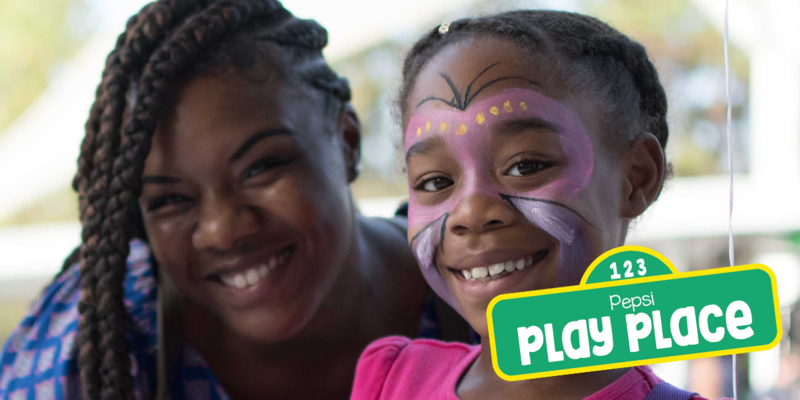 Cub Corner will offer scheduled activities/performances as well as flow-through activities throughout and because Toddler Town is completely fenced in your toddlers can explore at their leisure! 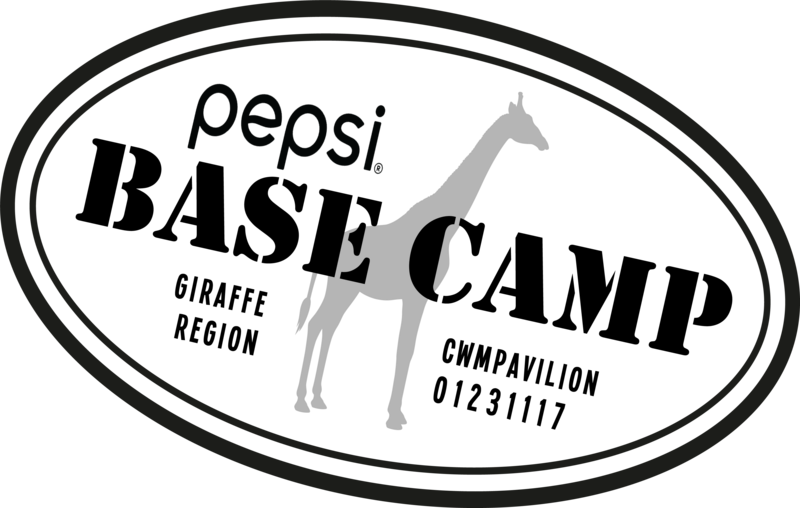 The Event Center will also be home to the Cub Lounge, a quiet and comfortable place to relax, feed baby, catch your breath and get organized. There will also a baby/toddler diaper change area and a private area for nursing mothers.